My story resonated with others who also felt that nagging mismatch between personal upbringing and professional roles. This was an aha moment for me: I am not alone! There are many people of different backgrounds who feel — and live with—this same duality. Who I am as a leader has been deeply influenced by my life experiences. I am one of seven children of immigrants who came to the US to escape the poverty of rural China. My father was a “paper son” at the age of 15, on the premise that he was his Uncle’s son. 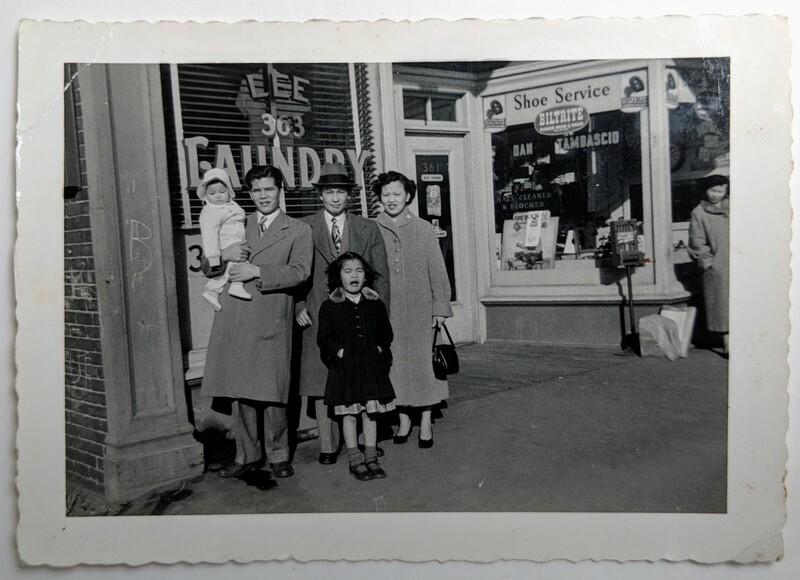 My father, his Uncle (who owned the Lee Laundry outside Boston), my mother, and two oldest sisters. 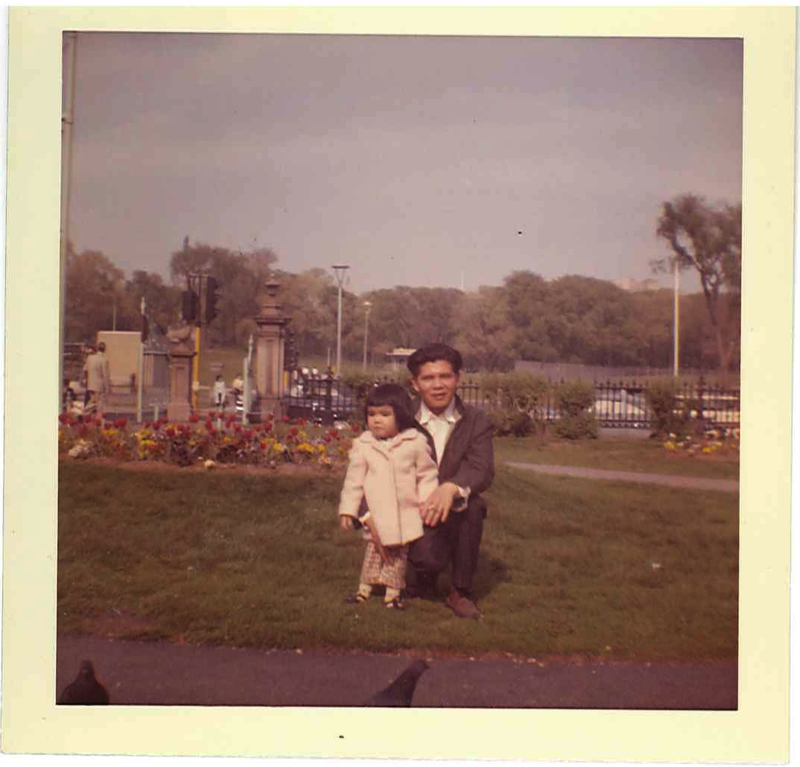 My childhood was one of getting by: minimal resources, remaining under the radar until my parents gained citizenship, blending in with children of other backgrounds at school. I was taught to respect authority at all costs, go with the flow, not make waves, be… invisible. 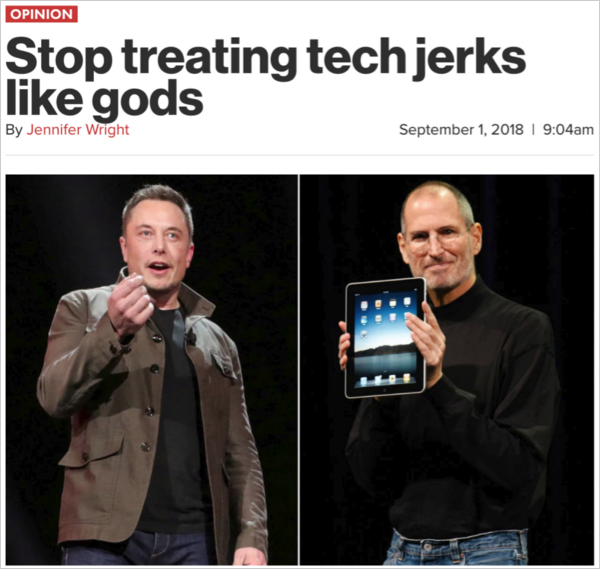 Leaders, on the other hand, particularly in tech, are revered for individualism, thinking disruptively, and remaining visibly at the forefront. Have we ever questioned the dominance of these leadership values? Maybe this rings true for you. Maybe it doesn’t resonate for you at all, in which case it is even more pressing to take note — are you perpetuating these trade-offs for individuals on your teams, those that you mentor, or have influence over? Whether for ourselves or for those we lead, here are some ways to broaden our perspectives on leadership, and be truly inclusive of what diversity brings. Companies and hiring managers often assess candidates not only for skills and experience, but for “culture fit.” A simple search leaves us wondering whether this is a good thing or a bad thing. Like many rubrics, “culture fit” is nuanced and open to interpretation. At its best, it can reveal whether a candidate and hiring manager align on company values. At its worst, “culture fit” can become a gateway to bias, reinforcing existing biases on a team (unconscious or otherwise), and leading to hiring for the same personalities and behaviors, over and over. There are other ways to frame what we currently view as “culture fit.” IDEO and Pandora, for example, consider “culture add,” meaning: how might a candidate add to or complement the existing culture. Atlassian seeks a “values fit,” to ensure a candidate can embrace and internalize the company’s core values. However we frame it, it’s important to be aware of the outcome of our interview practices: are we merely reinforcing team dynamic, or are we looking to grow and diversify our culture and capabilities? Front and back of the house personas. 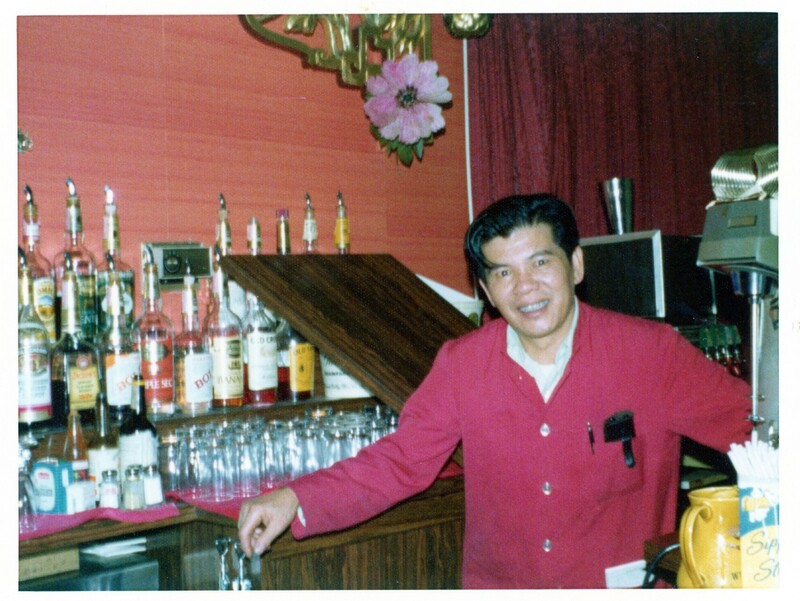 After immigrating to the US, my dad worked every job in dozens of suburban Chinese restaurants, starting with the more grueling jobs as dishwasher and cook in the back of the house; eventually moving up to waiter and bartender in the front. He instinctively code switched when he shifted to front of the house, to interact with the suburban, middle-class patrons that were as foreign to him as he was to them. He slipped into the persona that was expected — an agreeable and deferential man with a smattering of palatable conversation starters that helped to bridge their worlds. 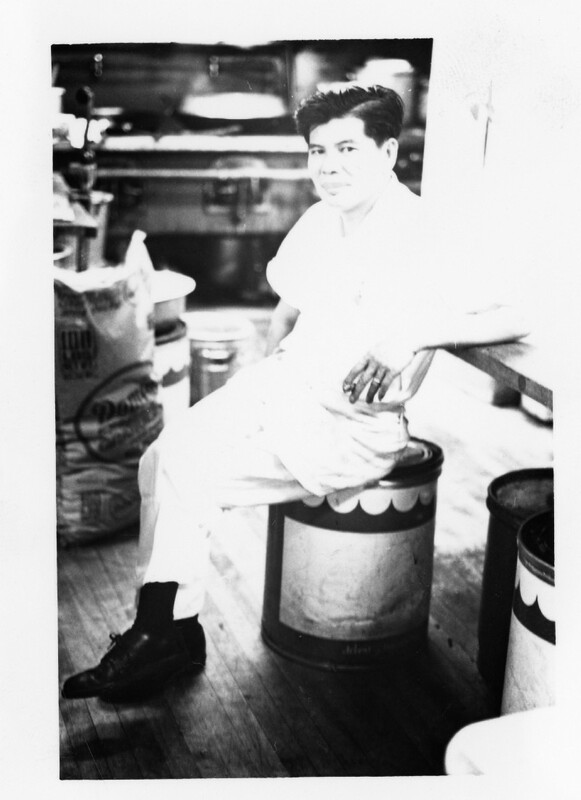 As soon as he passed through the kitchen doors, he could be himself, talking about his family, in his own language, with people who could relate to his experiences. I had a similar duality over the many years I’ve evolved as a leader: I’m naturally drawn to the “back of the house,” staying behind the scenes and away from the limelight. Traditional leadership demands otherwise, with expectations to speak up, more loudly, visibly. As an introvert from humble roots, this can be challenging for me, to behave in a way that I haven't been raised. Code switching isn’t just linguistic. Those who are underrepresented in the workplace may feel the unspoken need to adjust in order to fit into the culture of that workplace. I’m not referring to core skill requirements, but to cultural and personal characteristics, including how one naturally communicates, styles themselves, or engages socially. If we’re in the majority culture, we may not be aware of the extent to which this happens. If we’re underrepresented in the workplace, we likely have an idea of code switching in the workplace as a way to be palatable and relatable to the majority culture. Whatever our experience, we can start with the awareness that inclusion means acceptance of people’s authentic selves. Who we are as a result of our culture, upbringing, and personal choices should be acceptable, even if unrelatable, to others. If something isn’t relatable, how can we establish inclusion? By listening to learn. Our usual MO is to listen to fix or listen to win. In the former, we are being efficient — diagnosing a situation to quickly solve a problem. In the latter, we may be set in getting our way, convinced of our rationale and rectitude. In listening to learn, however, we remain open and curious, setting aside preconceived notions and assumptions to gain new perspectives. Since listening to learn isn’t the default mode for most of us, nor as goal-oriented as the other styles of listening, it requires our best intention and effort. However, the payoff is great, as the unknown becomes less mysterious and potentially more relatable, and our perspectives that much broader. By exercising those dormant listening muscles, we will naturally become more curious. Remember how curious and open we were as kids, before years of experience and exposure began to optimize us into our current state of efficiency? Children see things that adults miss, and have more aha moments than adults, in large part because they are exposed to a multitude of things for the first time, and haven’t yet built in years of assumptions and preconceptions. Assumptions and preconceptions can be useful if we are systematically working through an issue, and understand the trade-offs being made. For example, product requirements are useful in defining the scope of a project, to help a team understand their remit. People aren’t projects though, with clear min viable requirements. Assumptions and preconceptions about people inevitably speak to bias. The public reception to Bao, the 2017 short by Domee Shi, Pixar’s first female director, exemplified how many don’t bother with curiosity. Bao looks at the dynamics of an immigrant family, a Chinese mother and her westernized son, who is embodied as a bao (a dumpling). 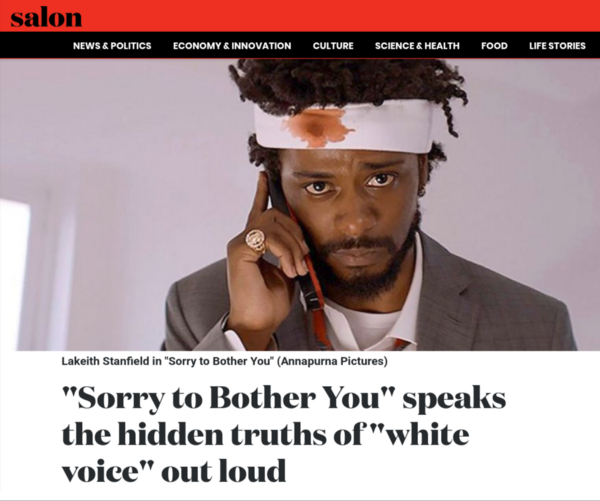 The cultural references were poignantly familiar to many Asians, and equally bewildering to non-Asians, as evidenced by the thousands of tweets expressing either an urge to call their Mom, or outright mockery and confusion. This was a missed opportunity to be curious, to take in a different perspective and understand just what so many found meaning and emotion in. Versions of this same dynamic happens in the workplace. When faced with something we don’t understand because it doesn’t fit our frame of reference, we are tempted to be dismissive. If we turn confusion into curiosity, we expand our frame of reference from a fixed state, and our view becomes more inclusive. It defines the culture of the organization and company. It narrows the possibility of an inclusive and equitable environment. It discounts the vast majority of other potential leadership styles and capabilities. Walt Disney recognized that vision is but one important ingredient needed to bring an idea to reality. For every project, he relied on multiple leaders: a dreamer (the idea person), a realist (the how to get it done person), and a critic (the why/why not person to ask all the right questions). Through valuing other essential characteristics and empowering them, Disney created different models for leadership. We can create more opportunities for others, by meeting them where they are. While most companies are committed to improving diversity, progress has been notably slow. Why? Many executives view diversity and inclusion as the responsibility of the HR department. Hiring for diversity doesn’t automatically generate an inclusive culture. What happens after somebody is hired? Do we value the diversity of thought that comes with different demographics or do we expect conformity? Do we place equal weight and responsibility across our teams? We must hold ourselves accountable. Take non-promotable tasks. These are less about the bottom line and more about community good and service. Both men and women value community equally, yet women end up performing more of this work, which, if not valued as part of one’s core role, doesn’t generally count toward advancement, and may contribute to markedly fewer women in leadership. Change the value system. At Google, my team looks after a wide range of community and culture programs for the global UX organization. We saw that the same people were repeatedly volunteering to contribute to essential community projects, like participation in internal summits and hiring committees. Because community contributions are essential and add clear value, we wanted to acknowledge that if work is worth doing, it's worth recognizing. We examined our career ladders, which codify level and performance criteria, and proposed inclusion of citizenship expectations. By defining this expectation, we eliminated unfair burden on any one group and now receive far greater participation in bettering our community. As diversity, equity, and inclusion have become a critical focus for businesses in all industries, it's time to challenge what we value in leaders, and open our minds to the possibilities that come with a truly diverse, equitable, and inclusive organization. If we broaden our perspectives, we can avoid the well-intended but superficial focus on demographics. The real work comes with inclusive and equitable treatment of others, every day and in every way. Can we create organizations that embrace the whole individual: their past influences, their current perspectives, their future potential? My daughter, Sophie, is a “natural born leader” according to her preschool teacher. I think about this now, as mother to my 14-year old daughter, close to the age my father was when he posed as the paper son, but with a decidedly different life experience. This was another aha moment: The traits that may be undesirable at one stage in life, are valued in other stages. All of us have inherent tendencies as well as areas for development. How we draw upon them, and balance them, can make us more empathetic and genuine as leaders. We are a sum of both nature and nurture. Whether reluctant like me, or natural like Sophie, we all have the potential for authentic leadership. Let’s broaden our perspectives on what leadership can be. If we don’t pave the way for Sophie’s generation, and for generations after that, who will? 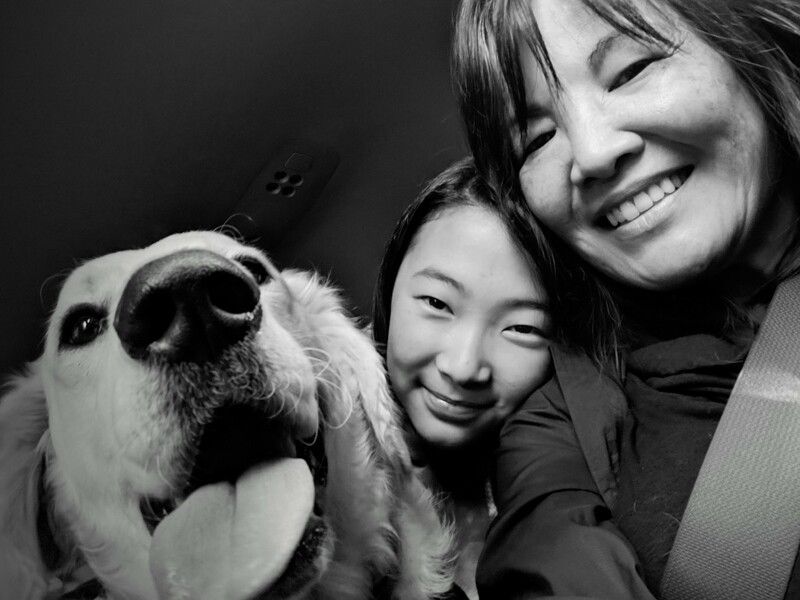 Margaret Lee is passionate about mentoring, coaching, and helping others to realize their potential. In 2016, she founded the UX Community + Culture program at Google, the first of its kind to invest in the health and success of the User Experience discipline across the company. She will be speaking at the Leading Design Conference in NY in June 2019. Thanks to katiehertel and zopilote.co. UX Director at Google, currently leading Community & Culture programs. @frauhauslee on Twitter and Instagram.